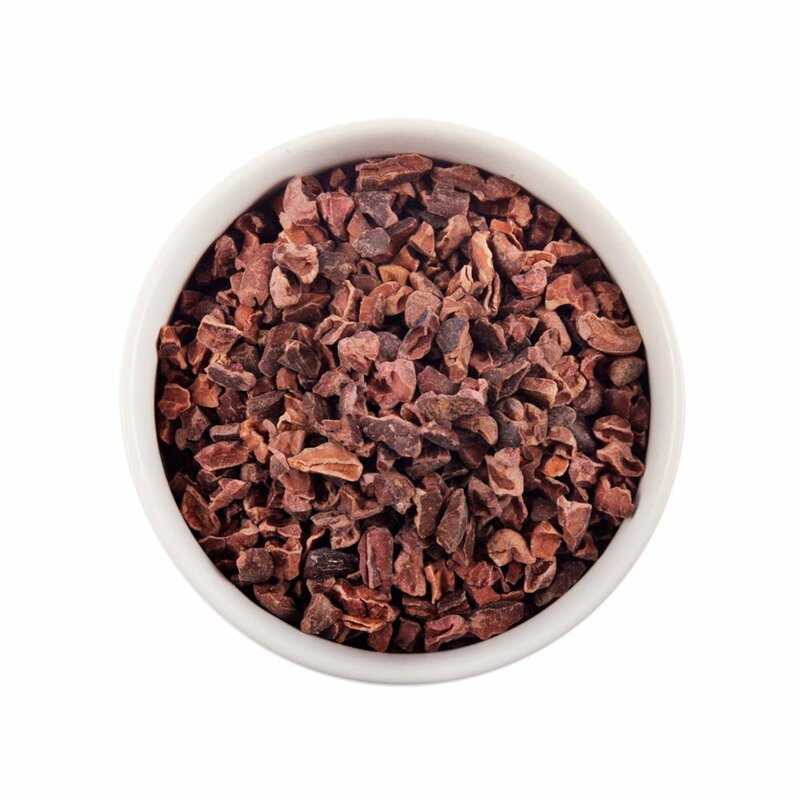 Cacao is a super, yummy, health food that is becoming increasingly popular. It’s a part of my families everyday diet and here is why! What is cacao anyway? Isn’t it just fancy cocoa? Well kind of! It comes from the seed of the same tree, the Theobroma cacao, so it starts life as the same substance. Cacao is raw and minimally processed; where as cocoa is roasted, processed and sometimes mixed with additives and preservatives. 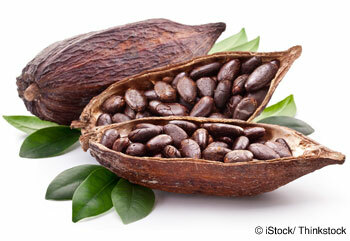 What makes cacao a super food? 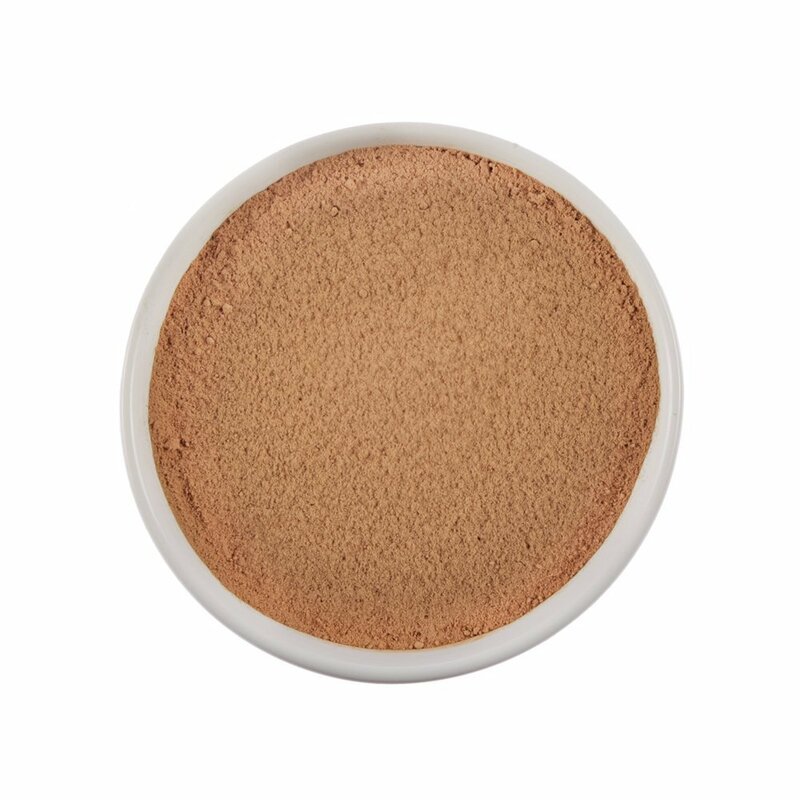 Magnesium– Cacao is the most concentrated source of magnesium found in nature. It is vitally important to heart, bone, muscle and nerve function. Studies have shown that up to 80% of Americans are magnesium deficient. Fiber- Cacao has 9 grams of fiber per one ounce. Iron– which is necessary for red blood cell production. Antioxidants- They are so important to your health because they absorb the free radicals that cause damage in the body. Mood- Cacao stimulates the brains neurotransmitters that trigger emotions, so it can make you happier!! Anandamide- is a lipid nick named “the bliss molecule” that is found in cacao. Another mood booster! Phenylethylamine- Is a chemical our bodies also make naturally. It helps improve focus and alertness. Cacao comes in a powder form and as nibs, which replace both cocoa and chocolate chips in my home. We use it in all recipes requiring either. Cookies, smoothies, pancakes, ice cream, you name it! Its very, versatile and has a great taste! I find it to be a bit sweeter than traditional cocoa. So grab yourself a bag and try it out!